Welcome! Sit back and relax as the splash screen displays and Expired Domain Names Pro loads. Begin by selecting how you'd like to find your ideal domain name. You can choose to perform a Yahoo! and Google keyword search and find expired domains... generate names from a base word... browse the Web and automatically scan for expired domains... find valuable domain names from a word list... or even find all available two, three and four letter domains. Just select the search type to begin. Just enter your keyword(s) and watch as Expired Domain Names Pro searches the results for expired domains - and tells you which ones are available! Simply surfing the Web? Use our exclusive Scan & Surf browser. 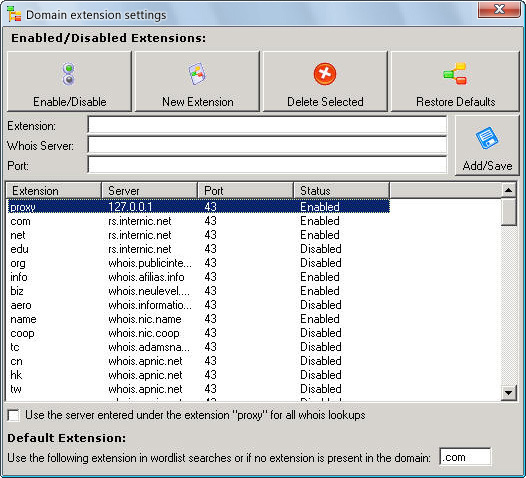 It works just like a normal Web browser, however scans for expired domain names from the pages, as you surf around! You'll find the domains listed to the left of the page. 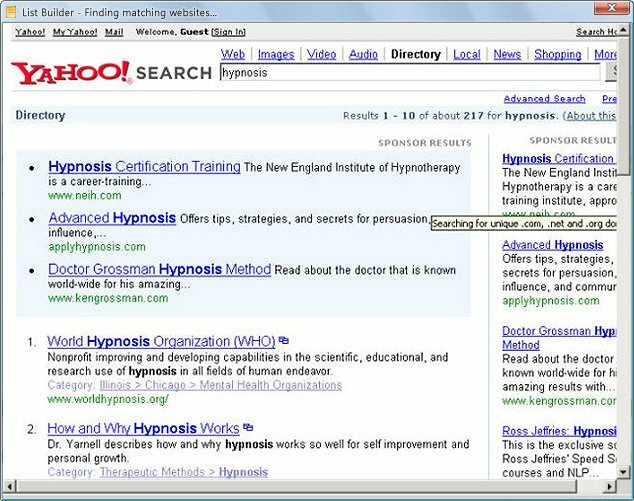 With the browser, it's EASY to find the perfect domain! Expired Domain Names Pro ships with dozens of high-impact word lists, enabling you to generate and check thousands of exciting domains at the click of a button! 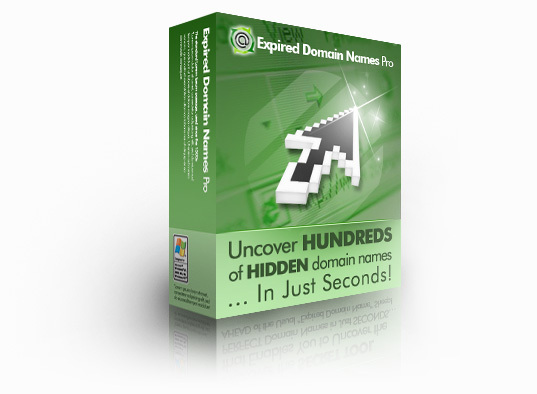 Watch in amazement as Expired Domain Names Pro generates hundreds of domain names you would've NEVER believed were available! 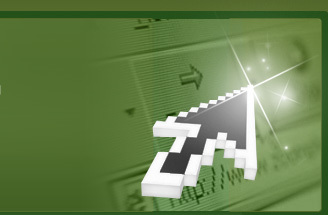 This secret software tool really does ROCK! 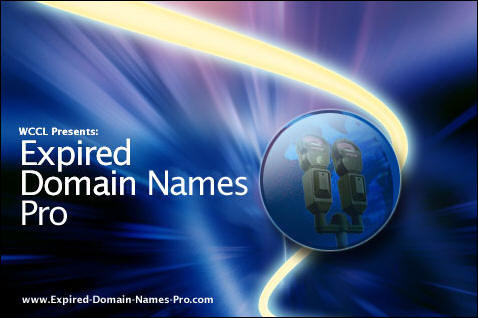 Instantly generate thousands of possible domains, from a simple base word. Then sit back as Expired Domain Names Pro finds out exactly which domains are available to register! 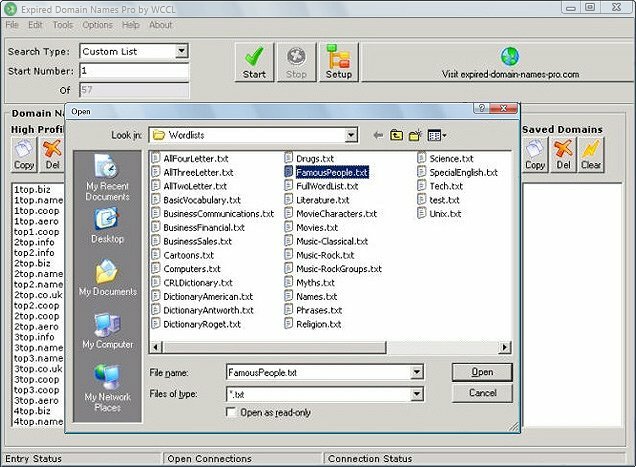 Wish to use your own WHOIS settings? Our extension editor enables you to easily edit ANY of the program settings, with just a click of the mouse. SPECIAL MONDAY BONUS – Buy before MIDNIGHT on Monday, February 4th 2019, and you’ll receive a bonus collection of SIX EXCITING WEBMASTER TOOLS. 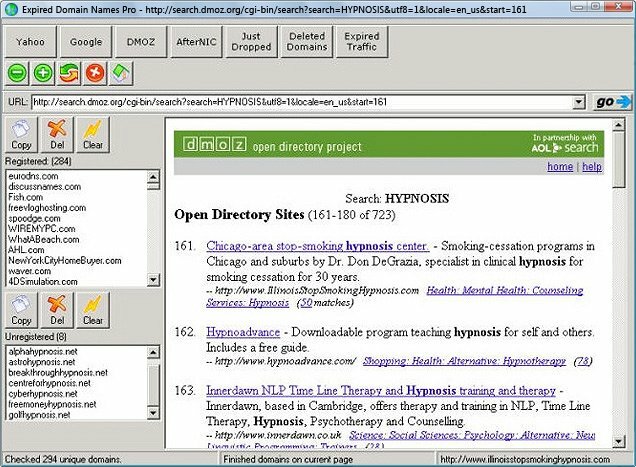 We’re talking FULL VERSIONS of popular search engine submission software, link popularity software, keyword checking tools, and MUCH more.